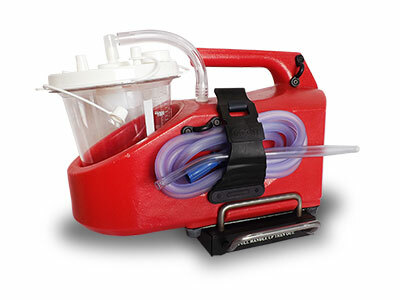 A medical aspirator that fails to function can do serious harm. Even if the device doesn’t harm patients, it delays treatment, increasing morbidity. 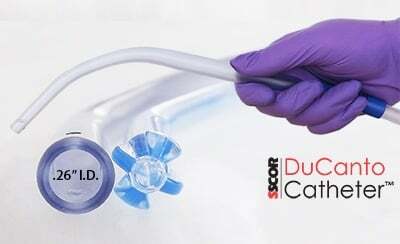 Inadequate suction is a major factor in aspiration and hypoxia. 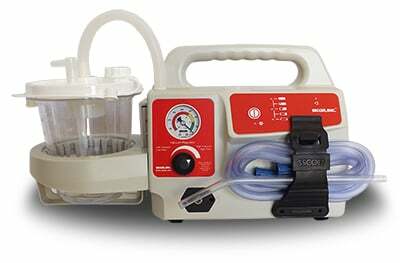 SSCOR’s free medical aspirator test kit offers a cost-effective, efficient way to minimize the problem of non-functioning suction devices. Emergencies requiring airway management are almost always chaotic. You might be surrounded by a crowd who witnessed a beach drowning, intervening at a birthday party after a choking incident, or responding to a high-stakes mass casualty event. 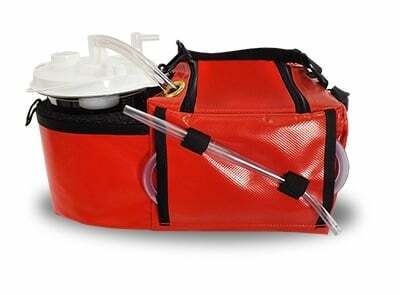 The best case scenario for a depleted battery or low-suctioning device would be a long trip back to the car to replace a battery; in the worst case, you may find yourself having to move the patient to the truck for backup onboard suction. Even quality suction devices fail over time. Parts break down or need replacing. Batteries fail. First responders forget to charge devices. 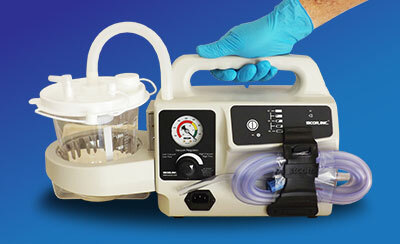 Regular device testing helps to ensure you’re not left in a life-or-death emergency with a suction device that fails. 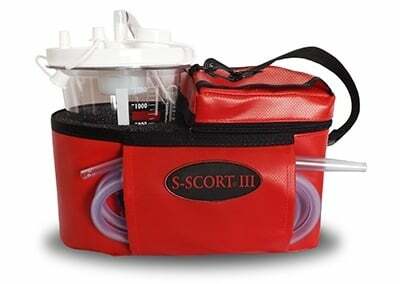 SSCOR’s medical aspirator test kit warns of potential problems before they become a crisis. Our kit gives a quick assessment of battery health and capacity. You’ll know if your device is performing to specifications and offering as much suction as it promises, ensuring it’s ready to use at critical junctures. If the time for a replacement is nearing, our kit can alert you in advance. 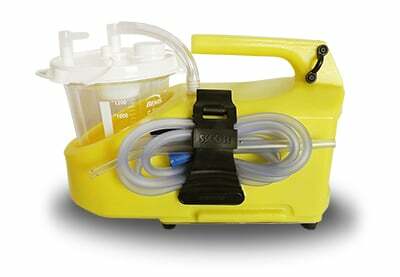 This helps your agency plan for future purchases, including new batteries and new portable suction. 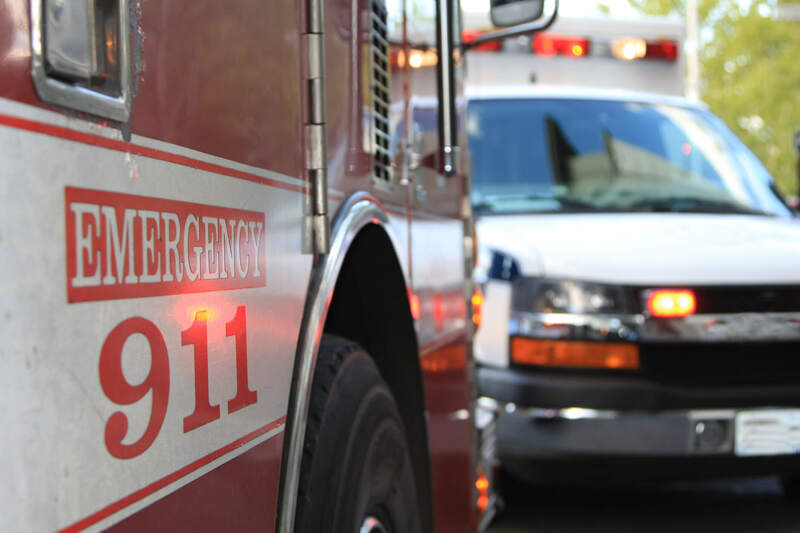 In addition to saving lives, this actionable information can help your agency devise its budget for the next fiscal year, identify recurring problems with outdated devices, and enable you to decide which medical suction device works best for your agency’s needs. A device that loses suction after a few minutes. 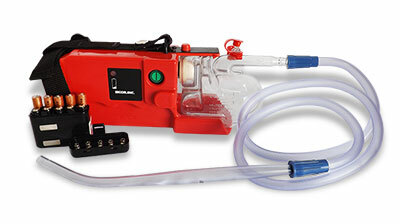 This poses serious risks in the event of a long resuscitation, mass casualty, or if you need to suction multiple patients in a short period of time. A weak or dying battery. If the battery is not charging fully, or not sustaining a full charge, the device will not work at full capacity. A device that is not performing to specifications. Suction lower than 300 mmHg may not be enough for some adult patients. Aside from an increase in patient complications, there may be no external indicator that a device is not adequately suctioning. Unplug the device from its power source and turn it on. Connect the patient port to the test gauge, ensuring all connections are secure and ports are closed. Position the regulator knob at full power. The test gauge should reach 300 mmHg after a few seconds. If it doesn’t, the device is not offering full suction. Turn the device off and reconnect it to the charger. Detach the device from its power source and turn it on. Allow it to remain running for 15 minutes. The pump should be as audibly strong as it was when the test began. Follow steps 2-3 above to complete the test.